The melt-blown filter cartridge is made of polypropylene ultra-fine fiber by hot-melt entanglement. The fiber randomly forms three-dimensional micro-porous structure. The dimension pore diameter is gradient distribution along the flow direction of the filtrate. 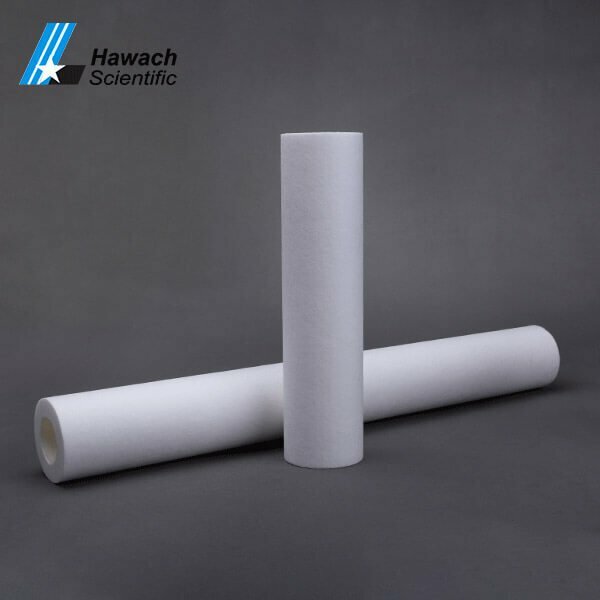 It integrates surface, deep and fine filtration, and can intercept impurities of different sizes. The precision range of the filter element is 0.5-100 micron. Its flux is more than 1.5 times that of the peak room filter element with the same precision. Different types of end cap connectors can be configured to meet the needs of various engineering installation. 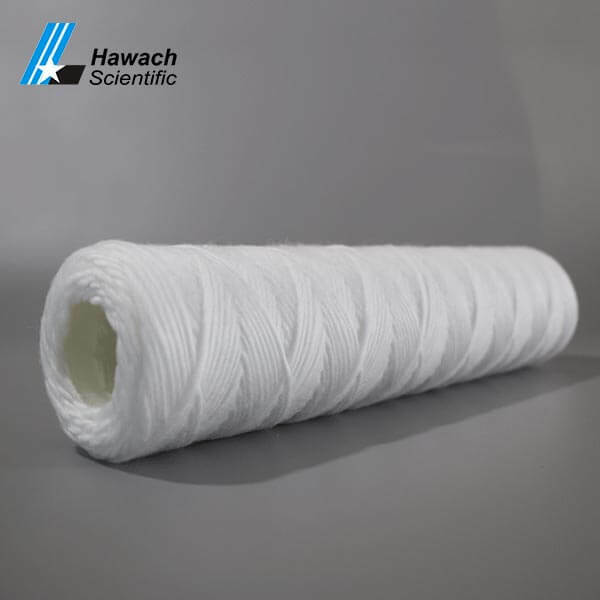 String Wound Filter Cartridge is made of textile fiber yarn with good filtration property by precise winding on porous skeleton. The yarn is made of polypropylene fiber, acrylic fiber, skimmed cotton fiber and so on. By controlling the tension and density of yarn winding, the filter element with different precision can be made, which can effectively remove suspended solids and particle impurities of various liquids, and has a higher purification effect on various liquids.